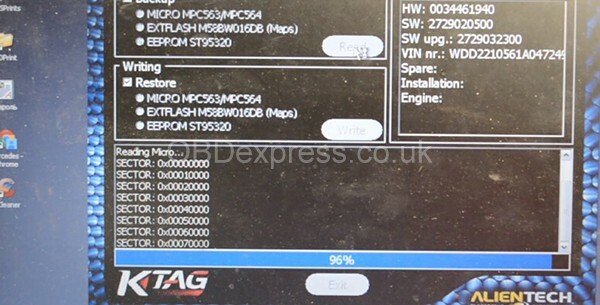 Can use ktag ecu programmer to work on ME 9.7 Mercedes S350 2006? How to do ? 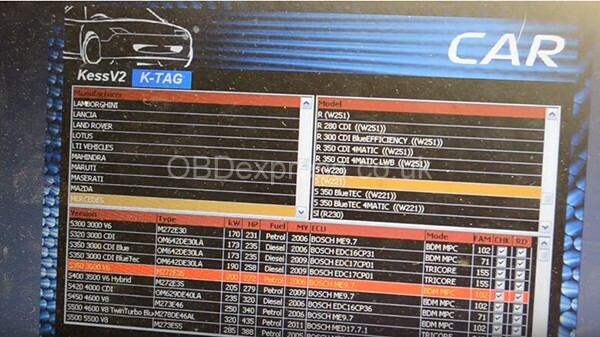 Result: Ktag can read Me 9.7 Mercedes without any issue!